IF YOU ARE LOOKING FOR A QIUTE COMFORTABLE, CHEAP AND JUST COOL HOSTEL RIGHT IN THE CENTER OF PRAGUE - HOSTEL ORANGE IS THE RIGHT ONE PLACE. 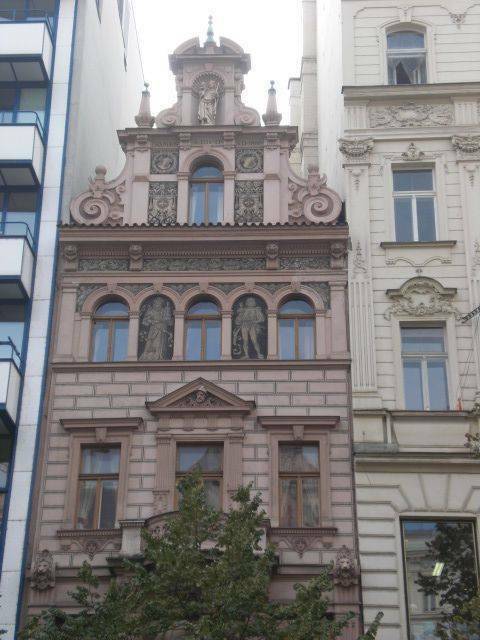 It's the ONLY hostel located right on a Wenceslas square in a beautiful historical house, so you won't need to use ANY public transportation and spend your money on that. Staying in Hostel Orange , you will be in the center of the commercial, cultural and historical area. All places of any kind of interest you can find around the hostel area. 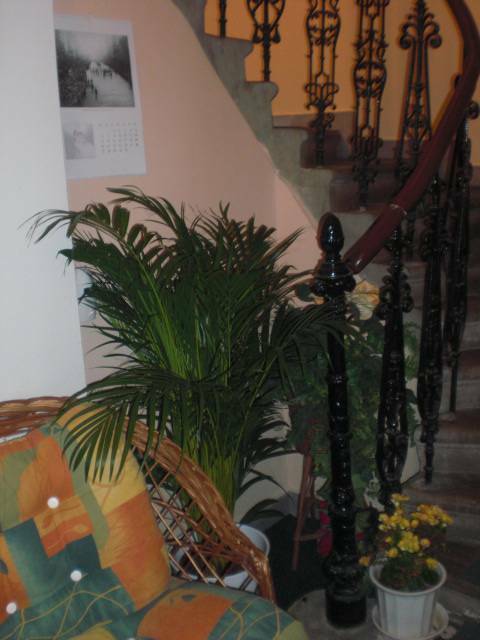 Completely renovated and refreshed hostel - May 2010!!! 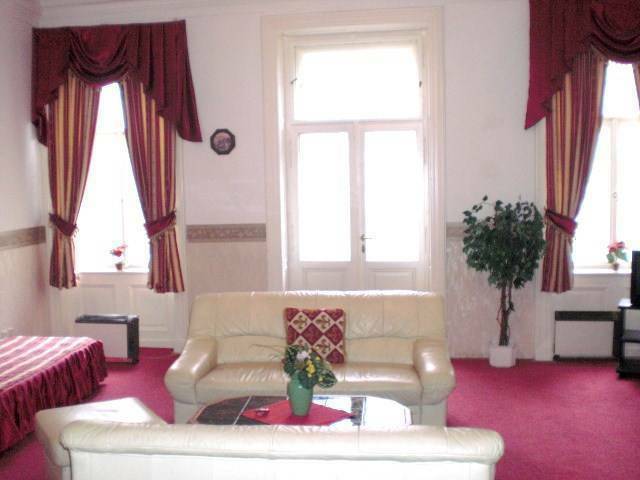 We offer a PLEASANT, COMFORTABLE, and CHEAP accommodation in terms of nearby places to stay. Just look at our prices and compare with others!!! We accept both individual and group booking (up to 50 persons). The house has large dorm with a balcony , small private rooms and a wide choice of other dormitories as well! Prices for dormitory start from 299 CZK! Every week we have a special offer (For example: price for dormitory 249 CZK instead of 299 CZK or even Thai massage)!!!!! Large dormitory with balcony (70 square meters) has two rooms and sleeps 2-14 people. (One room is double private) . A BALCONY right on a Wenceslas square - GREAT VIEW! There is a bathroom with shower, WC, fully equipped kitchen, cable TV, PC-free internet, free Wifi all over the whole building, opportunity to use a common room where you can find another kitchen, TV, computers and lounge area!! Dorms and private rooms mostly have private shower. Also there is an opportunity to use a kitchen, common room, where you can find another kitchen, TV, computers and lounge area!! WiFi connection all over the whole building and that's FREE of charge! In Aparthouse 20 you also can find a big terrace on the top floor which could be regarded as a SMOKING AREA or just a relax and lounge area. 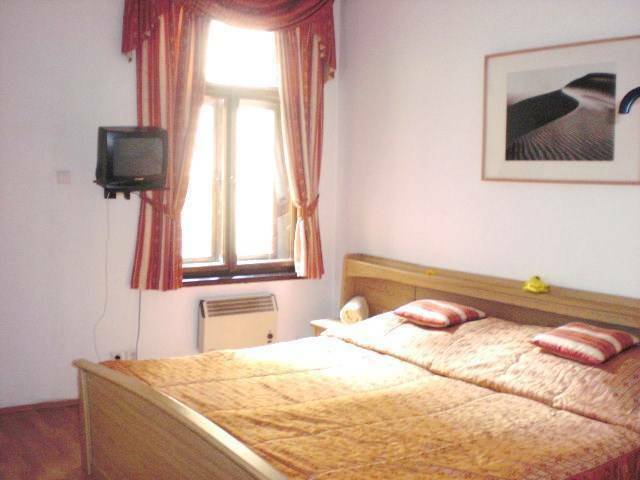 Rates are quoted in CZK, all local taxes are included. Also we can accept payments in different currencies - EUR, GBP, JPY, USD. On arrival, we will offer you a map of the city and various information about Prague's attractions and activities. 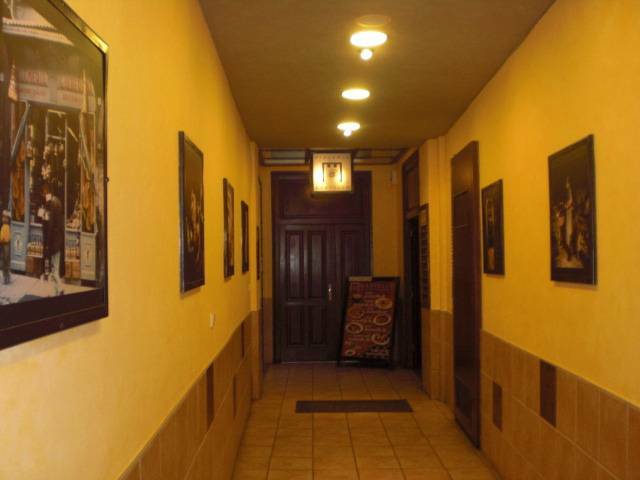 We have arranged discounts for walking or bike tours, food in the nearby czech restaurant or thai massage. You can book your tours to the Czech countryside through us, or get a ticket for a boat ride on the Vltava River. 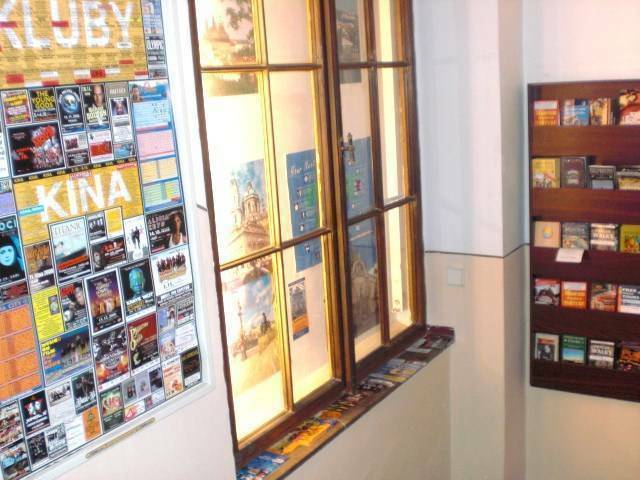 We offer a pleasant accommodation in a HISTORICAL AREA , UNIQUE position of Prague 1 CITY CENTER - IN MAIN SQUARE - Wenceslas square. You are in the MIDDLE of all the entertainment!!! BEST LOCATION !!!!!!!!!!!!!!!!!!!!!!! NEARBY ATTRACTIONS: Old Town Square, Jewish quarter, Charles Bridge, National theatre, Mucha museum, Museum of Communism, Shopping, Shopping centre PALLADIUM, Boat rental, Lavka Disco, Disco Karlovy Lazne, Dancing house, jazz clubs, nights clubs, cool cave bars, and mucho more. 10% discount possible for long term stay (more than 7 nights) off season. 2. Check-out - till 11:00 a.m. The Aparthouse 20 is located in a unique position on the main boulevard in Wenceslas Square in Prague 1 city center. We are in the middle of the commercial, cultural and historical area. All places of interest including the Muzeum, Charles Bridge, Astronomical clock and the Old Town Square are within walking distance so you don't need any public transportation. Take the red line C or green line A - Stop at station ‘Muzeum.’ From Muzeum go to boulevard Vaclavske namesti 500 meters away (about 5 minutes) you will find Aparthouse 20. Yellow line B and green line A - Stop at station ‘Mustek.’ You are near Aparthouse 20 – and within just 2 minutes walk, go to boulevard Vaclavske namesti and about 100 meters go to the right. From the main station Hlavni Nadrazi - walk to Opletalova street, turn left and 300 meters away is the main boulevard Vaclavske namesti; go right and down about 300 meters and turn left (10 minutes walk). From the airport it will take you 25 minutes by taxi or shuttle bus.